Best thing about the Easter Bunny? He doesn't bother checking if you've been naughty or nice. He just leaves his goodies randomly tucked away for you to discover. 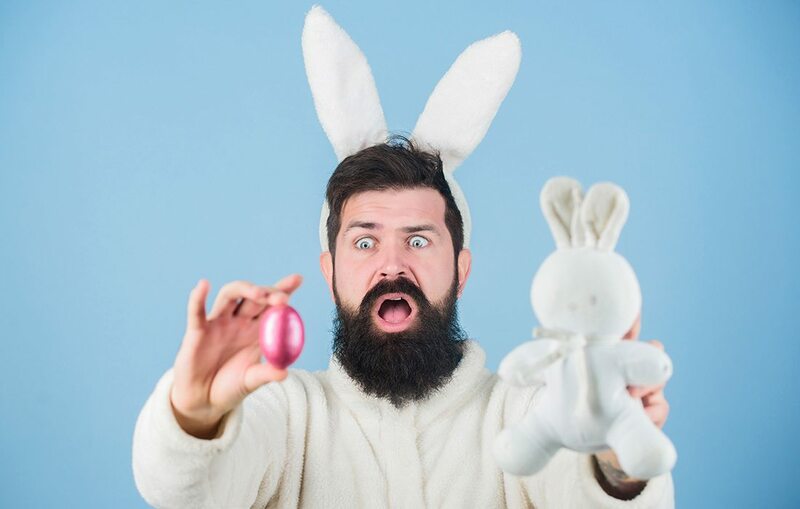 So join your Mother's in the Backyard for a good ole' fashioned Adult Easter Egg Hunt. What will you find inside? Candy? Beer tokens? Various prizes small and large? Only one way to find out! Grab your basket and let us pour you a pint. Then join the hunt!